WhatsApp betrayed its longstanding commitment to privacy today, when it announced plans to start sharing data with Facebook. 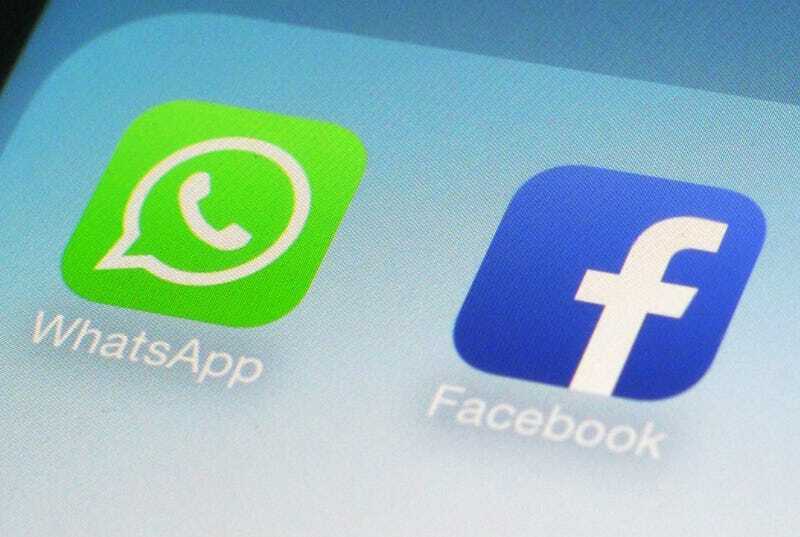 But what data, exactly, will WhatsApp share with Facebook? The company won’t say. These types of data points might seem innocuous, but as we noted earlier today, they give Facebook and advertisers a great deal of information about you. Type of operating system and screen resolution could help Facebook determine exactly the type of phone you have, which can help inform Facebook’s data about your preferences and even income. Same goes for mobile carrier. Data shows that people with higher incomes typically use Verizon or AT&T as their mobile carrier, while those with lower incomes might use T-Mobile or Sprint. This is another important datapoint that advertisers can use to sell ads. Look at this list to get an idea of the things Facebook collects to build comprehensive, and sometimes invasive, user profiles.